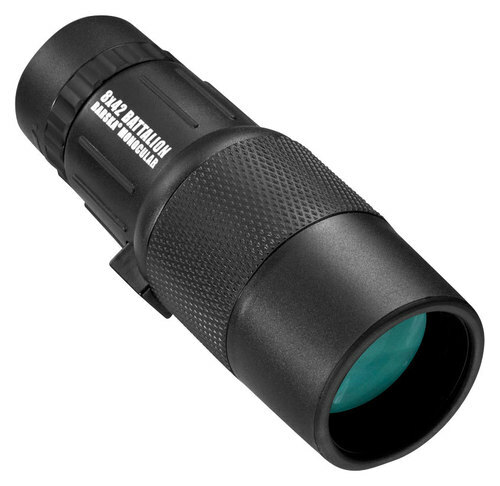 Barska - - Battalion 8 x 42 Monocular - Black The rubber armor on this Barska Battalion AA11958 monocular resists water for safe use in a variety of weather conditions. 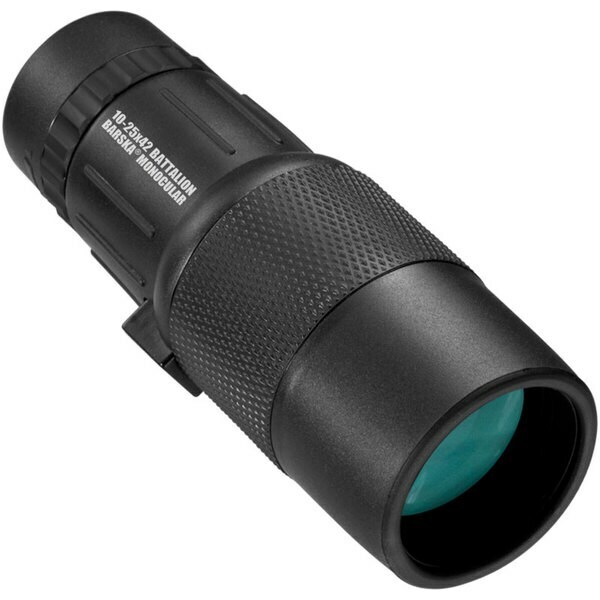 The 42mm objective lens along with 8x magnification makes it easy to bring subjects into clear view. 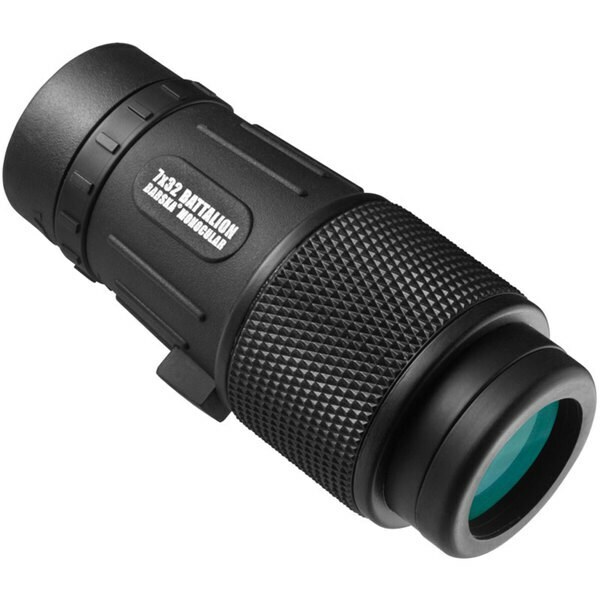 Barska - Multi-coated 7x32 Battalion Monocular The 7x32 Battalion Monocular is designed to meet military standards complete with 100-percent water/fog/shock-proof protection. 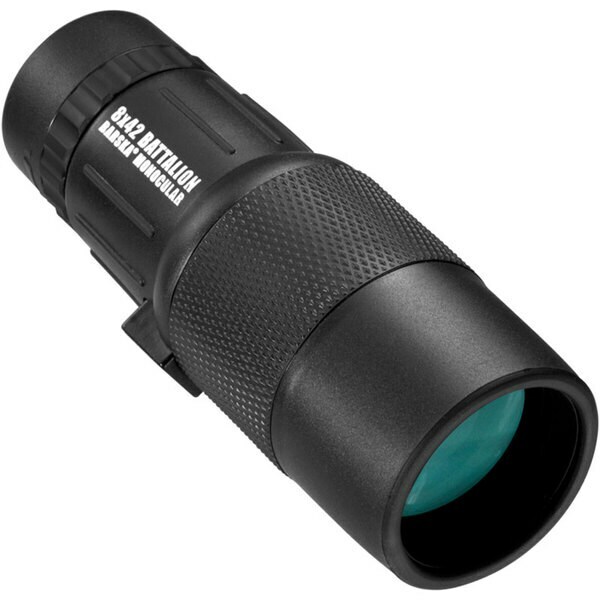 The multi-coated BAK-4 prisms offer bright high contract images in all types of weather conditions. Barska - - Battalion 10-25 x 42 Monocular Bring distant objects into clear view with this Barska Battalion AA12134 monocular that features a 42mm objective lens BaK-4 prism 10-25x magnification and close focus for crisp images with vivid detail. The Battalion - Amber Sweatshirt Top with Gems in Black 70% Bamboo 25% Cotton 5% Spandex. 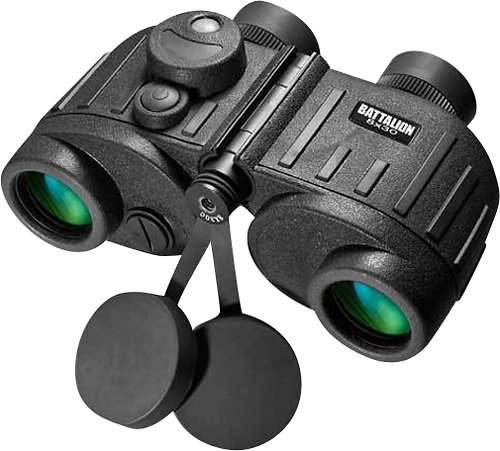 Barska - - WP Battalion 8 x 30 Binoculars - Black These Barska WP Battalion AB11776 8 x 30 binoculars feature an internal rangefinder and illuminating directional compass for versatility. The waterproof/fog-proof construction along with a sealed O-ring provides a durable design. 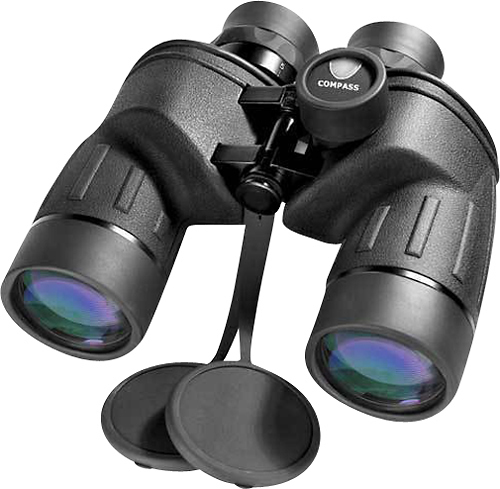 Barska - - WP Battalion 7 x 50 Binoculars - Black These Barska WP Battalion AB11042 7 x 50 binoculars feature waterproof/fog-proof construction for a durable design. Rugged rubber armor for shock protection and a sure comfortable grip.